What is it about Music that it makes such a huge impact in our lives, but yet we cannot physically see it? This intangible invisible thing has the power to change our mood, emotions, memory, makes us dance, keep a beat, and yet some people say that they don't like music, or they aren't very musical. Did you know the phrase "Tone Deaf" is a myth!? We are naturally born with a musical ear in order to recognise tones and inflections in the voice, i.e. learning language. Monitoring babies listening to their mother's voice is just one of the many scientific studies which are now possible with the advancement of technology and funding in the field of Neuroscience. 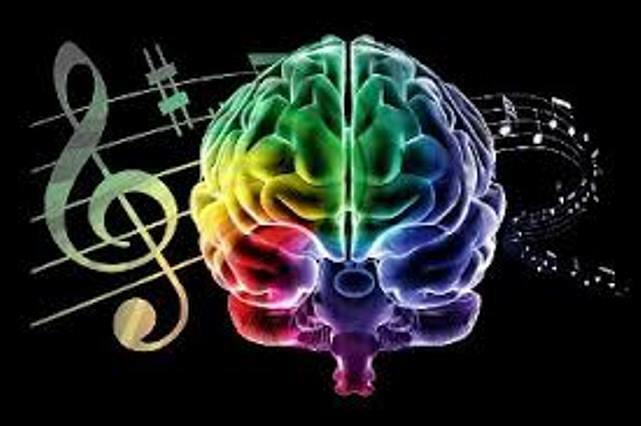 We now know the benefits of playing an instrument in relation to brain function and development. They say it is most beneficial to learn before the age of 7, and that Music Education is exercise for the brain. The video below is excellent by way of explaining these concepts, and showing how music could actually change our world.